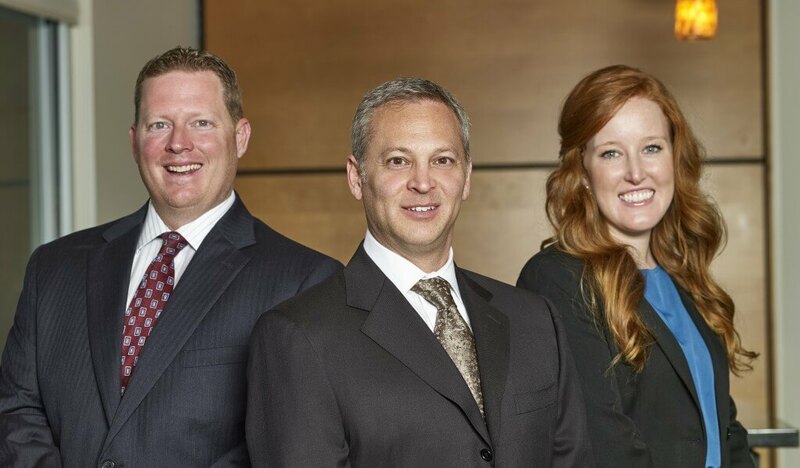 With a nationwide practice based in Texas, Raizner Slania LLP attorneys are committed the achieving the best possible results in the shortest amount of time. Our attorneys are licensed in multiple states and have extensive background in high stakes litigation involving commercial property insurance cases, where we have become one of the preeminent litigation firms for cases arising out of natural disasters and other insured losses. Our firm also handles select mass tort litigation against pharmaceutical companies and medical device manufacturers, as well as serious personal injury matters that result in life changing injuries. Our attorneys are accomplished trial lawyers with a long record of delivering results for our clients. Partner Jeff Raizner has tried to verdict a number of cases involving substantial damages, and has achieved board certification in Texas as a result of these accomplishments. Partner Andrew Slania has developed a strong reputation for investigating every aspect of an opponent’s business practices in order to achieve the best possible resolutions for clients. Our lawyers have also been recognized by judges and other lawyers as consistent leaders, and they have been appointed to important roles on committees formed to manage large dockets of similar litigation in a professional, aggressive and efficient manner. With a deep commitment to our community, our lawyers are regularly invited to speak and teach attorneys and other professionals about insurance law and mass tort cases, and Jeff Raizner has served as President of the Houston Trial Lawyers Association, one of the largest trial lawyer organizations in the country. Each of our partners began their legal careers at a large, top rated international law firm, and that experience has given our lawyers valuable insight into our opponents’ strategies and practices. Raizner Slania LLP is deeply committed to client service, and part of that commitment involves an investment in technology systems that few firms of our size possess. This technology advantage enables our lawyers to keep clients constantly informed of significant developments on their cases, and also provides the sophistication needed to level the playing field against even the largest multi-national insurance companies and corporations we square off against every day. Raizner Slania possesses the intellectual and financial resources necessary to succeed in today’s complex legal environment, and our legal team holds a national reputation for excellence.